The hunt for Haitian fugitive Jean Weevens Janvier continues after 5 years on the run _ $25K for his arrest over this horrific crime _ WHERE IS JANVIER? 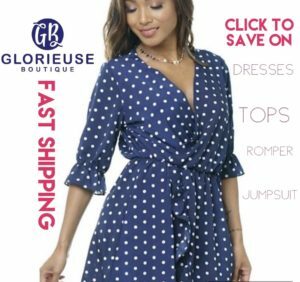 Boston police department along with the U.S Marshals are offering $25, 000 for information leading directly to the arrest of alleged cold blooded killer Jean Weevens Janvier. 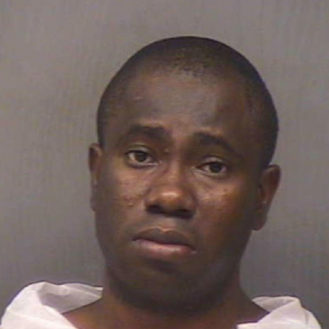 BPD says in November 2011, Janvier took the lives of two innocent girls, and one of them was his ex-girlfriend. They say he was so upset over the break-up of the relationship, he then went to the ex-girlfriend’s home and shot her twice and another sister. Janvier is on the U.S Marshals top 15 most wanted and is believed to be in hiding in Haiti, Miami or Canada. He’s wanted for 2 counts of murder, armed assault in a dwelling and unlawful flight to avoid prosecution. According to the Crime Watch’s documentary, the victim family believes Janvier’s family is helping the killer to remain in hiding and they will find him one way or the other. “We’re not going to give up on this case….He’s on the top 15 list for a reason. We’re coming for him. We will find him.” The U.S Marshal said. Detectives say the killer shot one of the victims while she was reading a bible, the other while she was brushing her teeth and one little girl was left terrified as she witnessed the horrific crime. Anyone with information is asked to contact 1-800-336-0102 or Boston Police Department. 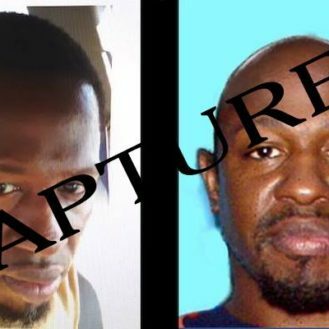 Orlando Police caught their most wanted man Markeith Loyd _ who was war-ready when they found him _ Look what he said the police did to him even he surrendered peacefully. 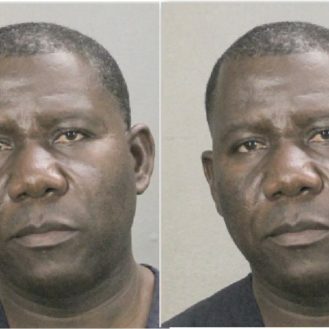 Haitian man called and told Florida Police” I FINISHED HER” after killing his wife for getting pregnant by another man (Her boyfriend).